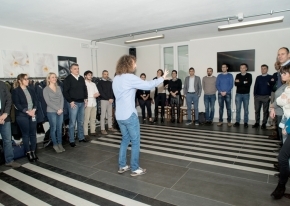 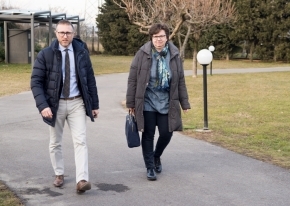 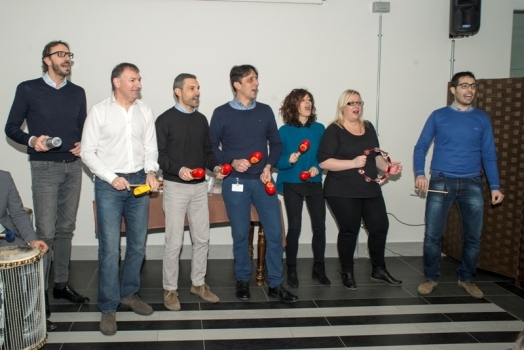 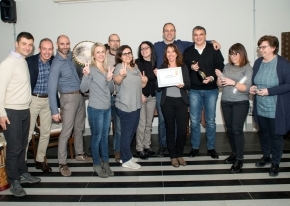 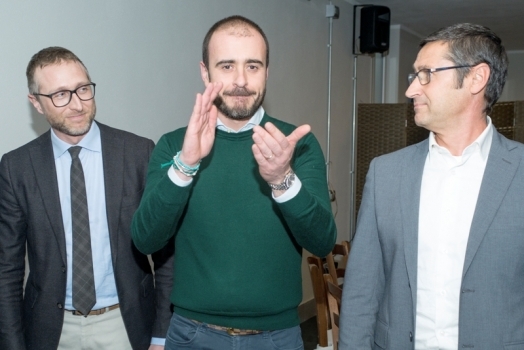 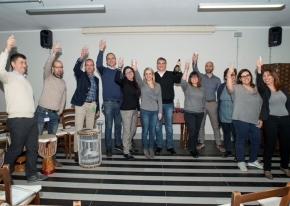 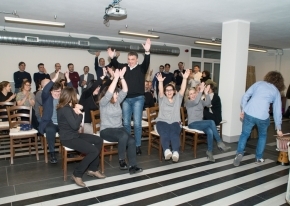 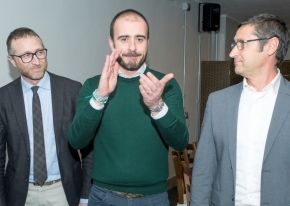 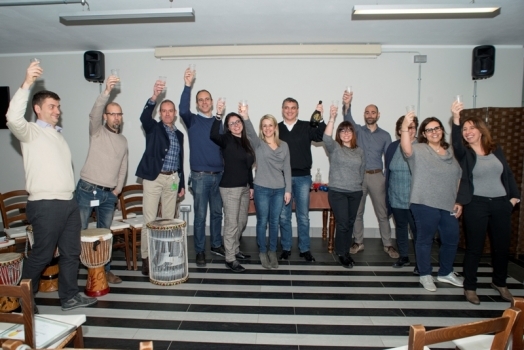 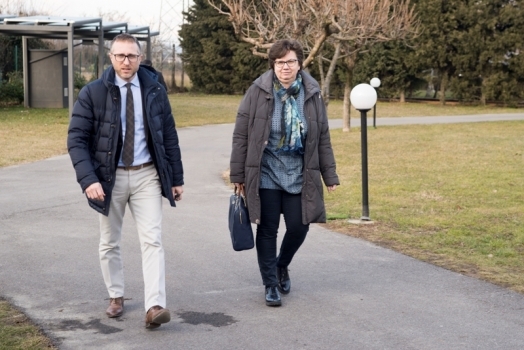 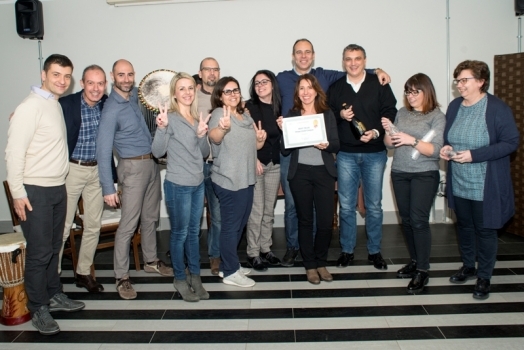 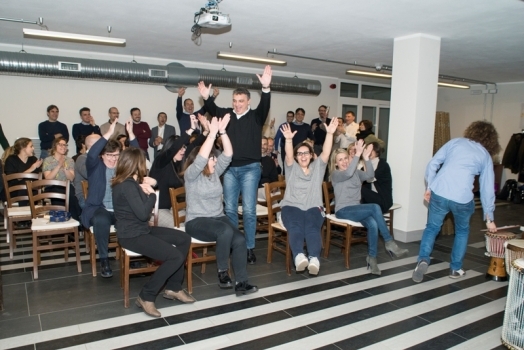 We organised a team building activity for our customer Cisco System's office in Vimercate aiming at strengthening the team spirit. 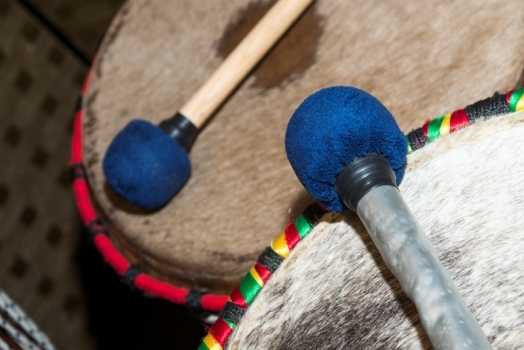 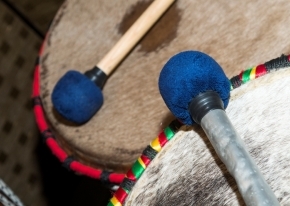 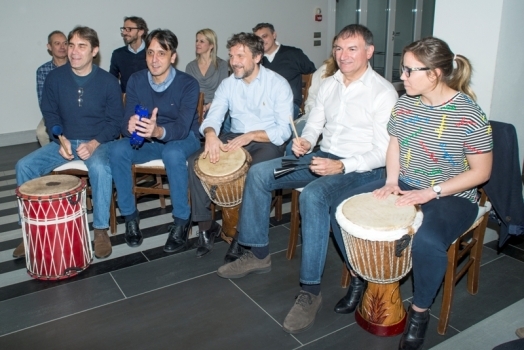 We chose a peculiar kind of team building, the Drum Circle, which consists in creating an harmonious group and leading it through a path. 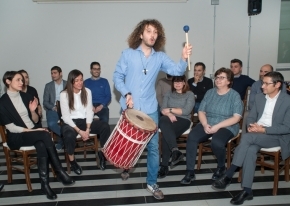 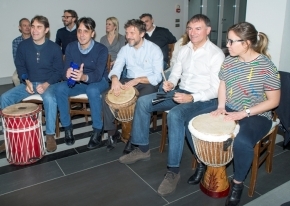 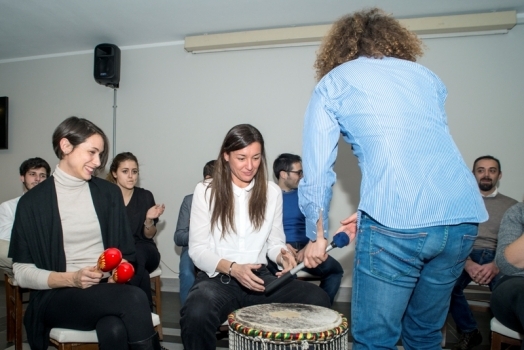 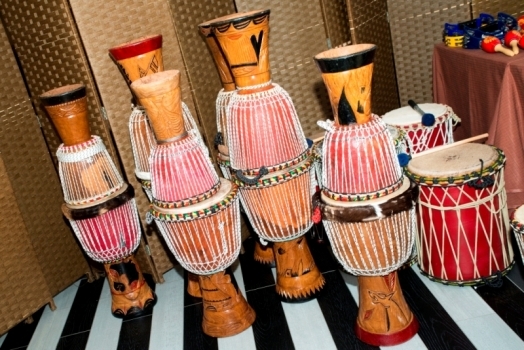 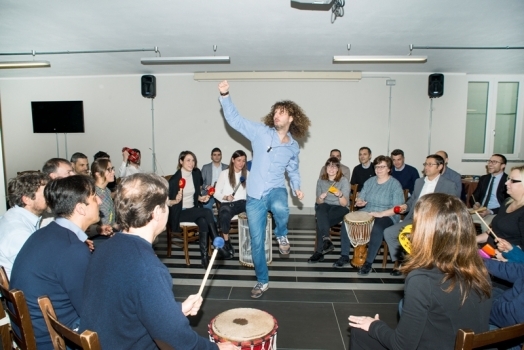 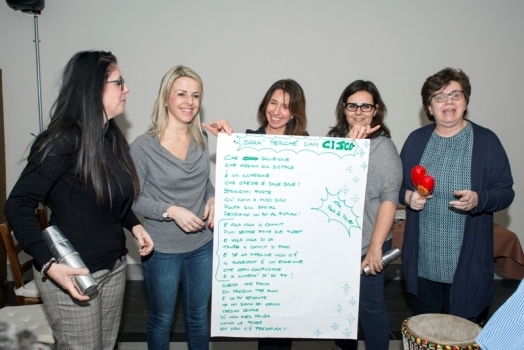 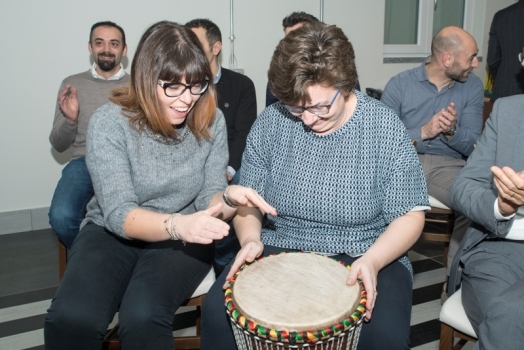 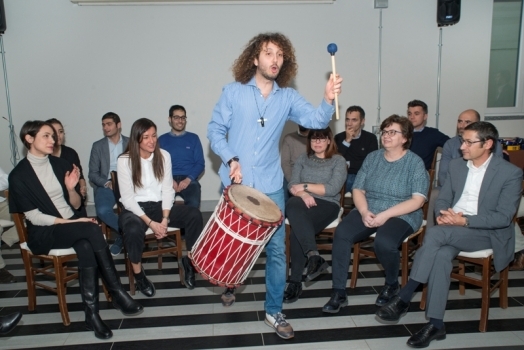 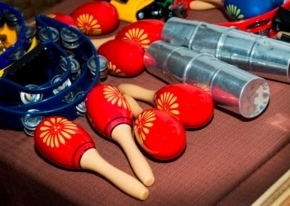 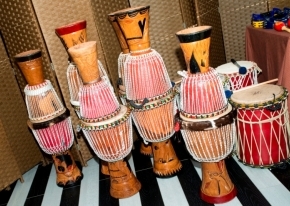 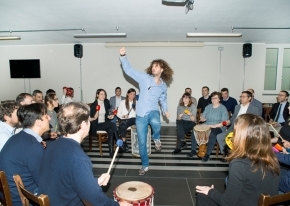 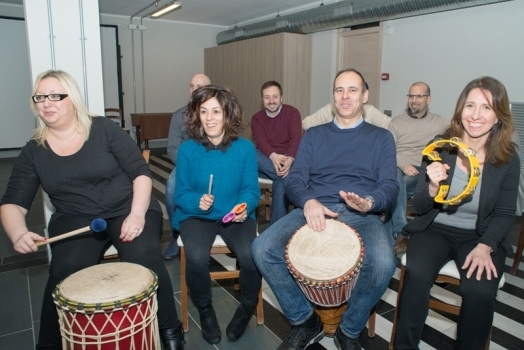 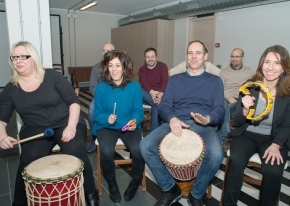 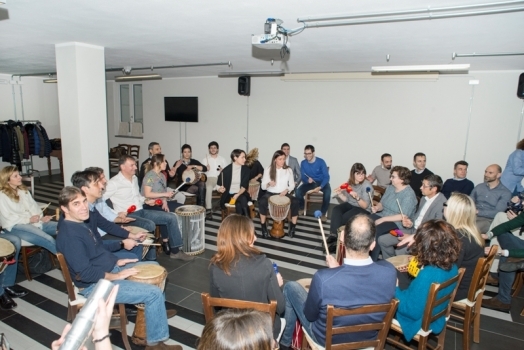 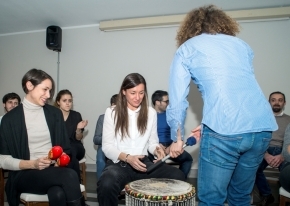 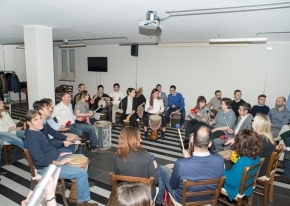 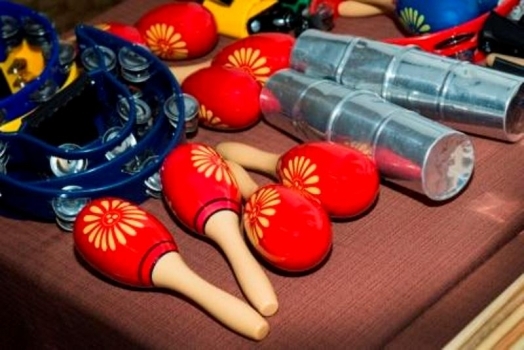 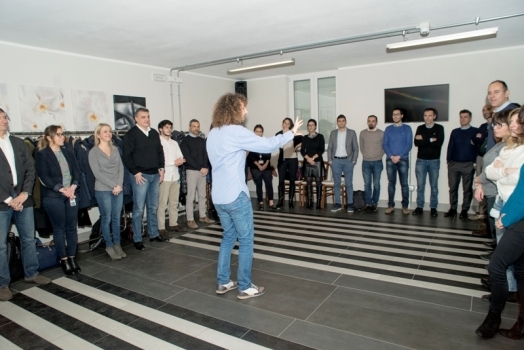 The participants begin from a body percussion warm up, using percussions and thanks to the help of a simplifier, then it develops into an "orchestral" activity to end up with a music drum contest during which the group had been divided into under team. 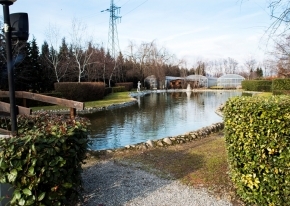 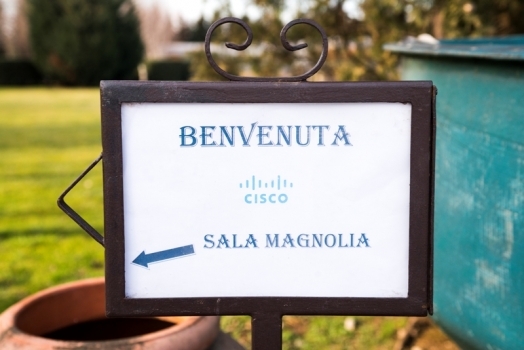 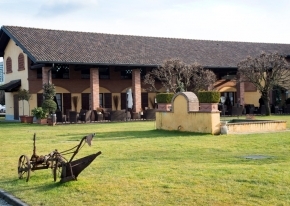 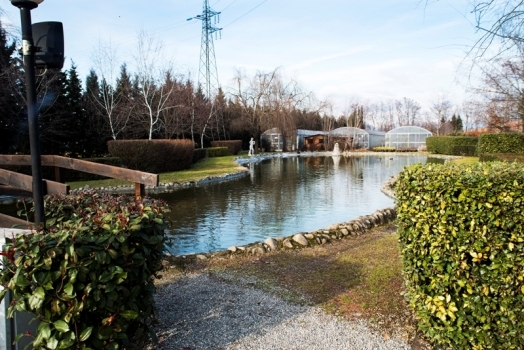 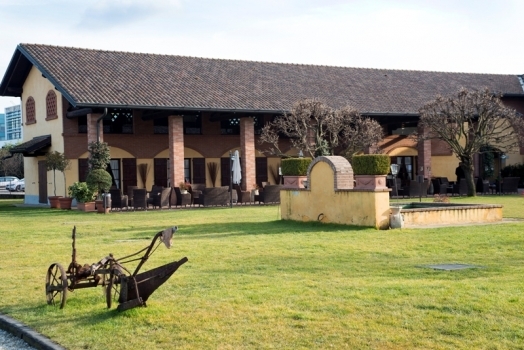 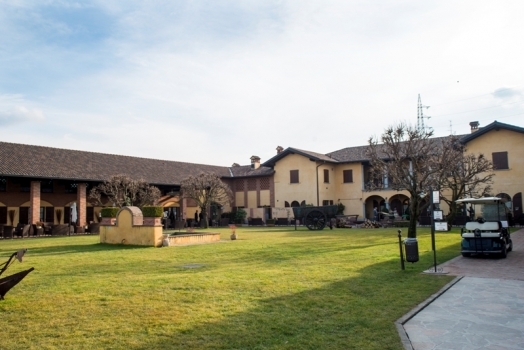 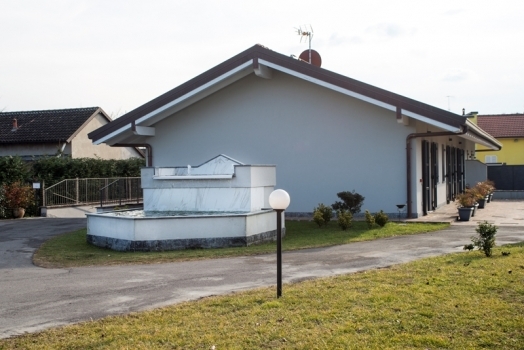 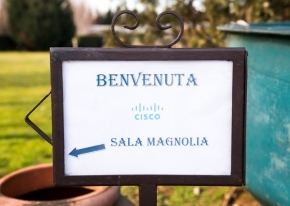 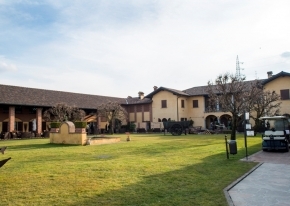 We chose an ancient agritourism as a location which is a very rural and cozy place surrounded by a wide park, perfect to create an intimate atmosphere and to remove the working environment and the daily reality from your mind.